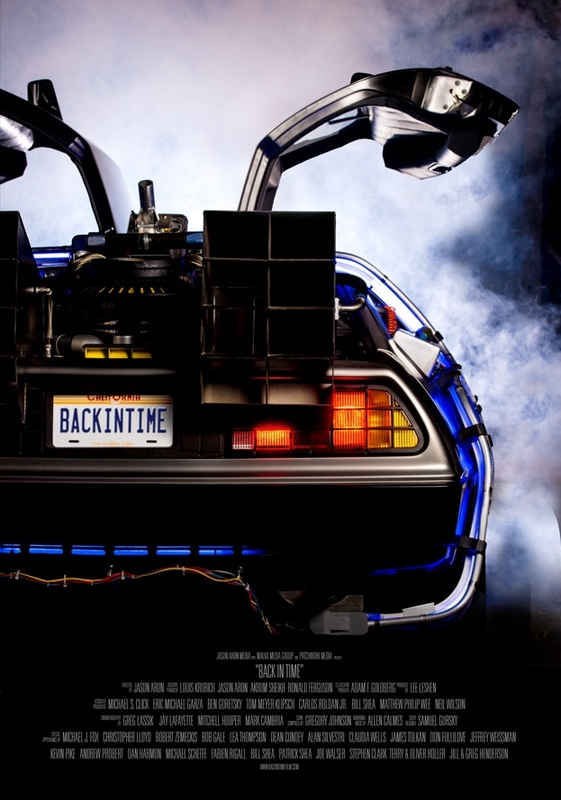 Back in Time is a forthcoming documentary by Lawrence, New York-based filmmaker Jay Aron that intends to go beyond the standard behind-the-scenes approach by offering a look at the surprisingly long-lasting impact of the beloved 1980s sci-fi comedy film trilogy, Back to the Future. The documentary looks at superfans and includes interviews with key members of the cast and crew like Robert Zemeckis, Michael J. Fox, Bob Gale, Christopher Lloyd, and Lea Thompson. The film is currently seeking funding on Kickstarter.